​Associated with the spinal column, this is the center of your body's energy system and it shields the body's most critical nerves. Medical researchers have discovered that most of the human body's greatest concentrations of nerve centers align with the Chakra points! There are 7 basic chakras that most people are aware of, actually there are many more. 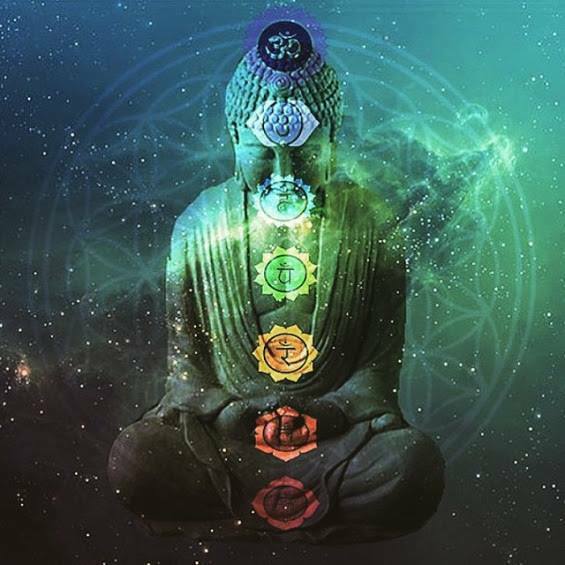 These chakra or energy stations can block the flow of your bodies energy limiting the physical, emotional or spiritual healing. We can check those chakras through interview and energy and attempt to help you balance them for better physical and emotional well being.